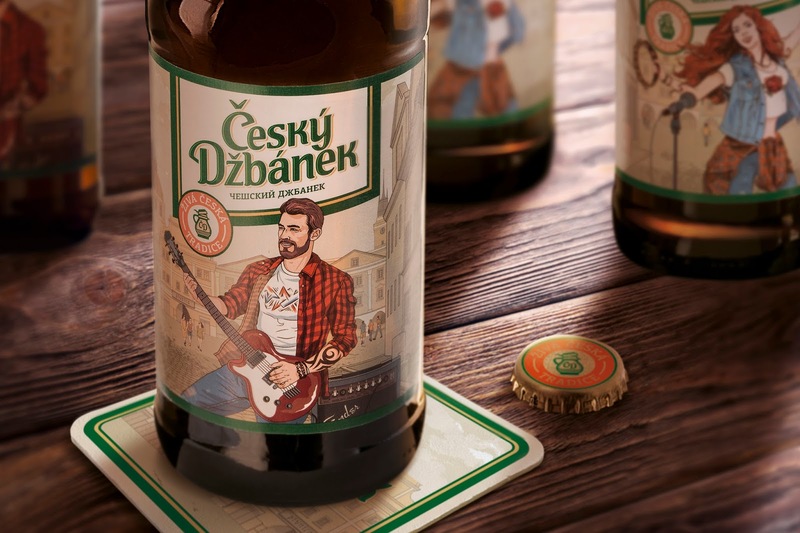 Together with the brewing company Tomskoe Pivo we made the rebranding for the beer Czech Dzhubanek. 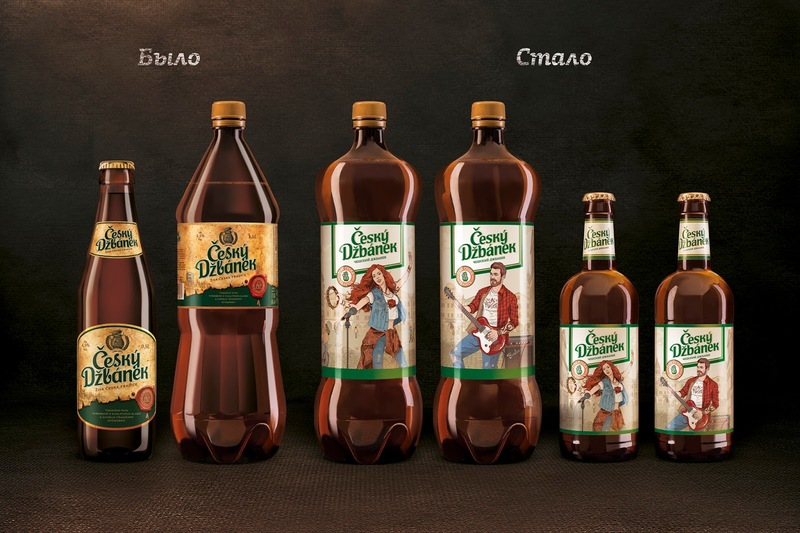 It was based on a new, more emotional positioning of the brand. 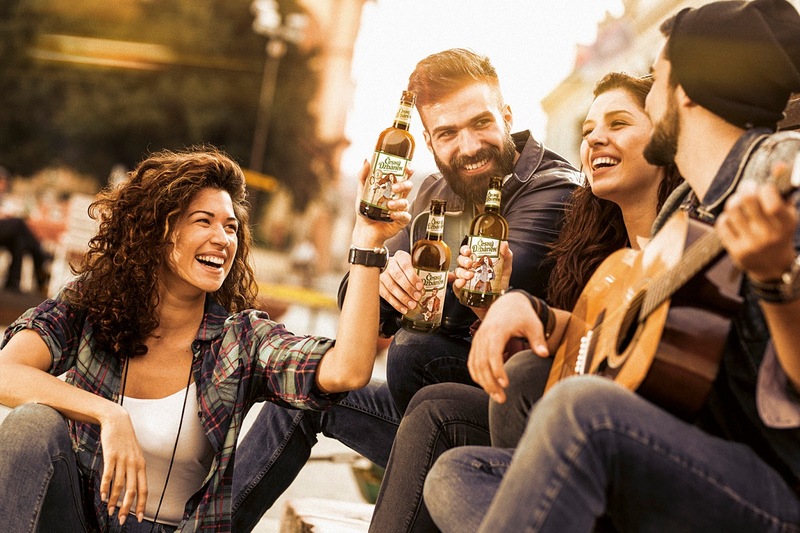 Beer Czech Dzhubanek is a beverage for a big company of friends - guys and girls who are chilling out and having fun together. 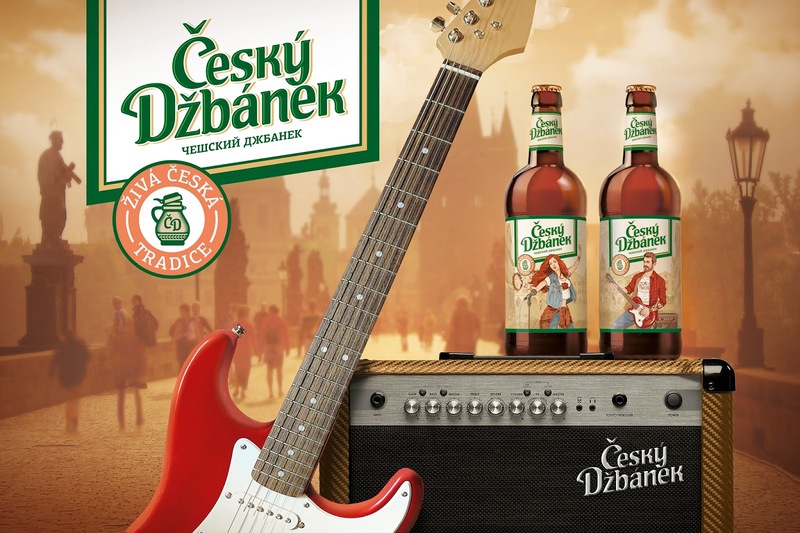 We have combined the features of the target audience and the Czech origin of the brand. 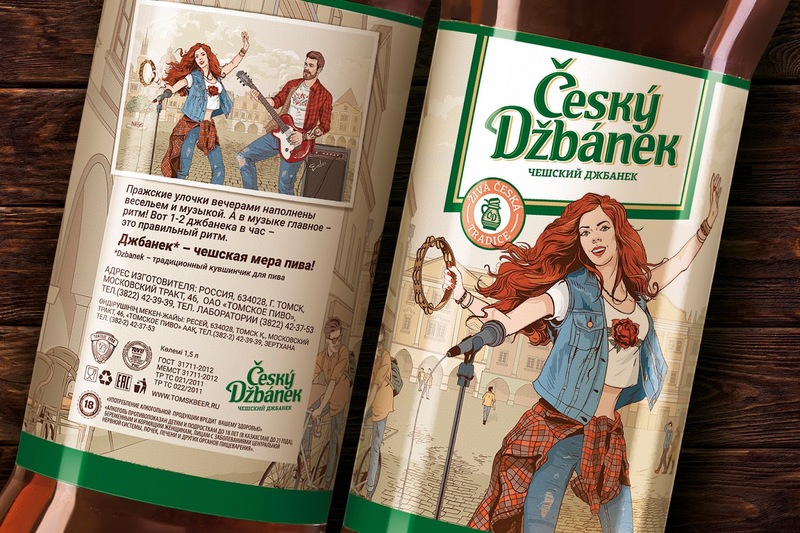 The street musicians from the Czech town became heroes of the labels. 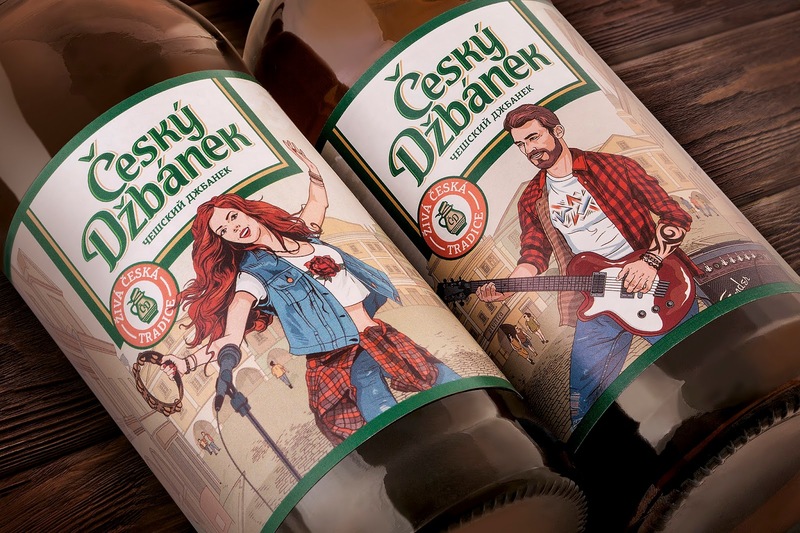 If you put two bottles side by side, you can see that the young man and the girl are performing a duet.